I interviewed many friends who have stayed in Cumberland Valley over the summer and compiled a list of places to visit and things to do for college students over the summer in the area. As a student at Dickinson College, I often get caught up in the college bubble and forget about the wide variety of activities off campus. Staying in the area over the summer is a great way to get better in touch with the surroundings and really understand the real Cumberland Valley and all it has to offer. Waggoner’s Gap Hawk Watch – This is a great way to enjoy the scenery and wildlife. Located about a ten minute drive from downtown Carlisle, visitors take a brief five minute climb before they reach a large opening where hawk watchers sit and monitor the number of hawks that pass by each day. Whether you are fortunate enough to see a hawk fly by or not, the short drive is worth it for the view. Car shows – The best way to get the true Carlisle experience is to attend a car show. This summer there are several opportunities. Throughout June, there will be a Carlisle Ford Nationals show from the 3rd through 5thand a Carlisle GM Nationals show from the 17th to19th. 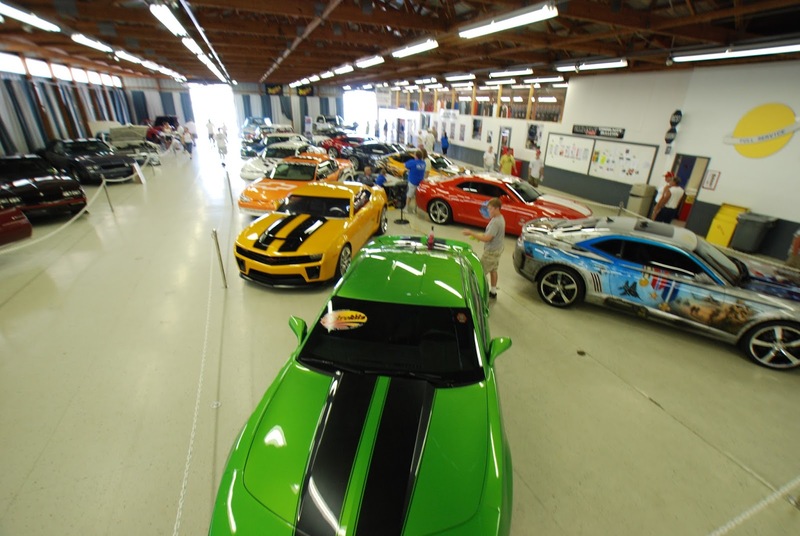 The following month, Carlisle Chrysler Nationals will hold a show from July 15 to 17. Finally, the two last shows of the summer will take place in August. First, the Carlisle Truck Nationals will be from the 5th to 7th and then the famous Corvettes at Carlisle will bring the summer to a close from the 25th to the 28th. All events cost around $10-$15. Whether you are a car expert and fanatic or not, this is a great way to experience the Carlisle culture. 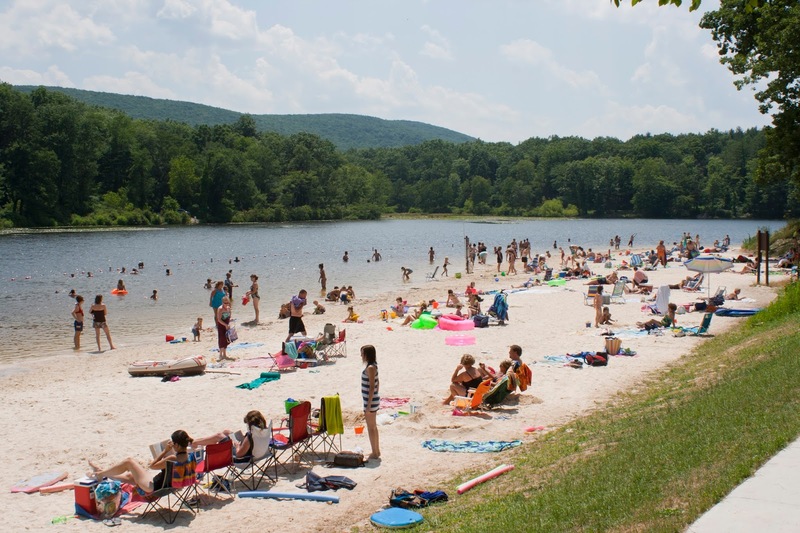 Laurel Lake at Pine Grove Furnace State Park – If you are looking for somewhere to picnic and swim, Laurel Lake is the place. While enjoying the sunshine, you can cool off in the lake, take scenic hikes around it, and visit the Appalachian Trail museum located right next to the lake. Trivia night at Market Cross – On Monday night from 7pm to 9pm, head over to Market Cross Pub (located on Hanover Street) to test your knowledge with Pub Trivia (with $3 20 oz. pints of Blue Moon as a bonus for those 21+). Highly recommended for a fun evening, and being 21 is not required to play! Bluegrass on the Grass – This year to take place on July 9th, the yearly free festival takes place on Dickinson’s campus. Happening from 12pm to 8pm, the lineup includes The Dismembered Tennesseans, Charm City Junction, The Coaltown Rounders, High Fidelity and Big Country Bluegrass. Vendors will also sell food and beverages throughout the festival. So grab a blanket and some friends and enjoy the sunshine while listening to some music. 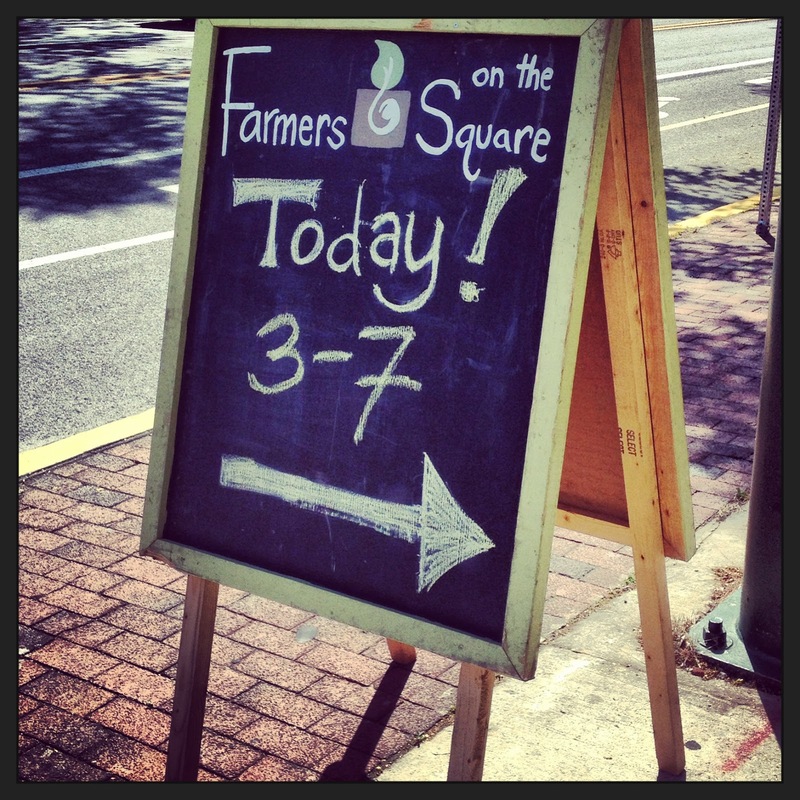 Farmer’s on the Square – For some fresh vegetables, fruits, granola, popcorn, flowers, pastries or pizza, head to Farmer’s on the Square every Wednesday from 3pm to 7pm on the square in downtown Carlisle at 2 N. Hanover Street. 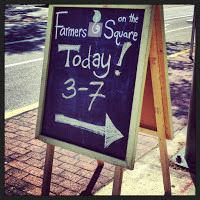 A great way to taste the work of local farmers and while also enjoying the fresh air. 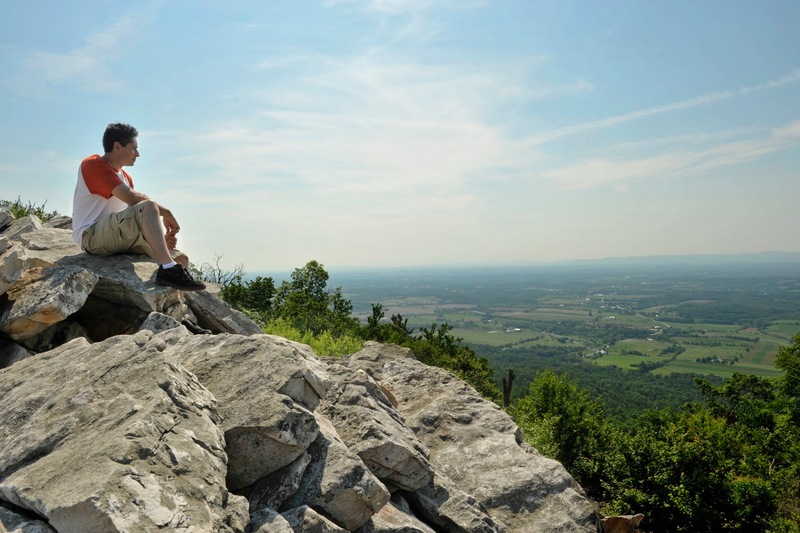 Day trip to Gettysburg or Hersheypark – A summer in Cumberland Valley is the perfect opportunity to explore the surrounding area. Taking a day trip somewhere such as Gettysburg or Hershey, just to name a couple, is a great way to bring some excitement to the summer. If you are a fan of amusement parks, head over to Hersheypark for some thrilling rides, and top it off with a visit to Hershey’s Chocolate World. For a more historical exploration, a trip to the Gettysburg Museum and Visitor Center will bring you back to 1863, the Battle of Gettysburg and the Civil War period. Jessica is a senior at Dickinson College, double majoring in Philosophy and French. As an England native and current California resident, she sought out a small East Coast school with a welcoming community and homey college town as a midway point. She is the Co-Editor-in-Chief of Dickinson’s campus newspaper, the Dickinsonian, is a member of Greek Life and volunteers with Big Brothers Big Sisters. Her junior year was spent fine-tuning her French skills in Toulouse, France and Yaoundé, Cameroon, two programs that she now represents as a Global Ambassador. Jessica hopes to use her experiences to explore a career in the Journalism and Communications fields.